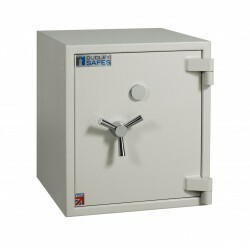 Cash Rating £6,000 (Grade 0) / Valuables £60,000There are 26 products. 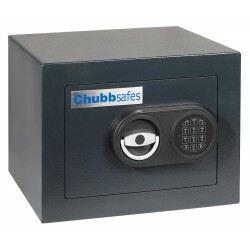 Chubb Safe Zeta Size 15K comes with a double bitted key locking mechanism and a Cash rating of £6,000 / Valuables cover of £60,000. 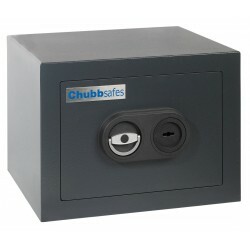 Chubb Safe Zeta Size 25K comes with a double bitted key locking mechanism and a Cash rating of £6,000 / Valuables cover of £60,000. 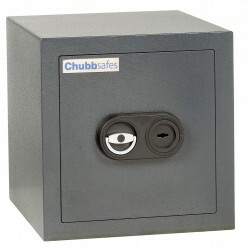 Chubb Safe Zeta Size 35K comes with a double bitted key locking mechanism and a Cash rating of £6,000 / Valuables cover of £60,000. 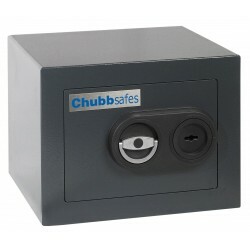 Chubb Safe Zeta Size 45K comes with a double bitted key locking mechanism and a Cash rating of £6,000 / Valuables cover of £60,000. 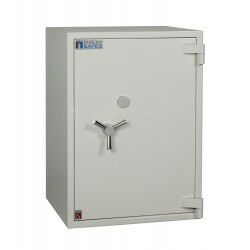 Chubb Safe Zeta Size 55K comes with a double bitted key locking mechanism and a Cash rating of £6,000 / Valuables cover of £60,000. 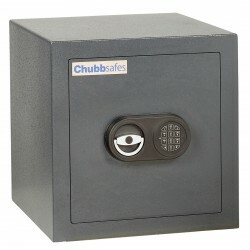 Chubb Safe Zeta Size 25EL comes with a digital locking mechanism and a Cash rating of £6,000 / Valuables cover of £60,000. 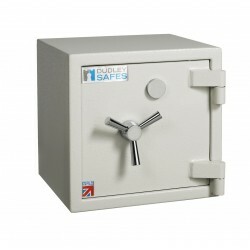 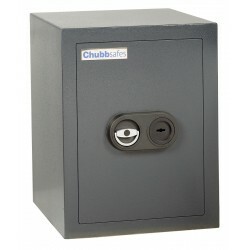 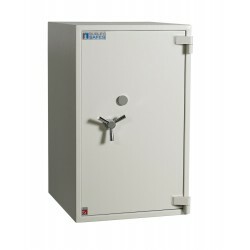 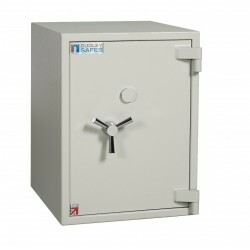 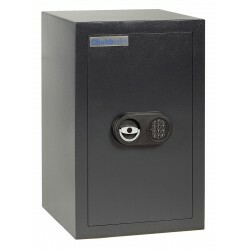 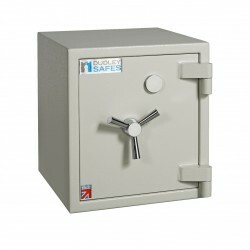 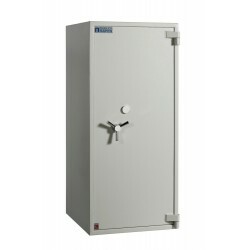 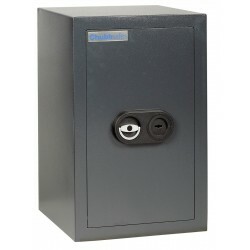 Chubb Safe Zeta Size 35EL comes with a digital locking mechanism and a Cash rating of £6,000 / Valuables cover of £60,000. 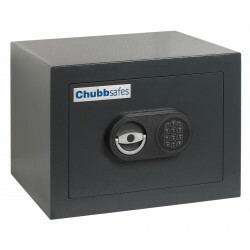 Chubb Safe Zeta Size 45EL comes with a digital locking mechanism and a Cash rating of £6,000 / Valuables cover of £60,000. 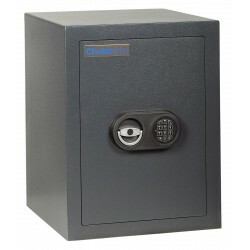 Chubb Safe Zeta Size 55EL comes with a digital locking mechanism and a Cash rating of £6,000 / Valuables cover of £60,000.